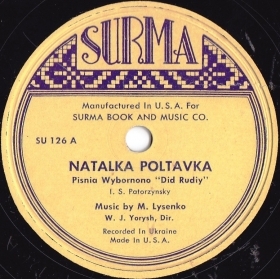 Label “Surma” was cretated by Myron Surmach, Sr., who was owner of Surma Ukrainian Shop (now located at 11 E. 7th St.) founded in New York City in 1916. 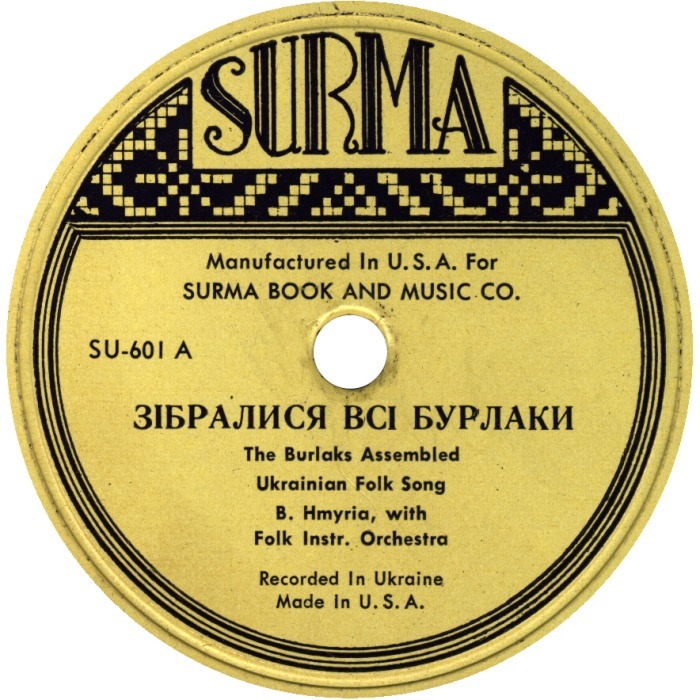 From the beginning of its establishment Surma became a kind of Ukrainian community center. 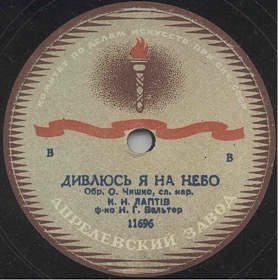 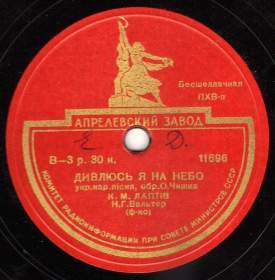 Since Myron Surmach was well-acquainted with Ukrainian musicians of the time he began recording their music and issuing them on his own labels. Besides Surma, he owned Boyan and Fortuna.